For most of my life, this has been my guiding mantra. Like a knight in a medieval battle, I charged ahead in all my endeavors while wearing my armor of determination and unbounded optimism. This attitude served me in many ways. It helped me accomplish some cherished dreams such as attaining a healthy and fit physique, graduating from a challenging Masters program and getting my first book publishing contract. Yet this “never quit” philosophy turned out to be a double-edged sword. It made me hang on to unhealthy relationships and doomed projects much longer than necessary. I took on the burden of trying to make things work and fought hard to keep things going because quitting was not an option for me. It wasn’t until I was battle-worn that I realized how much I had allowed myself to get hurt and all the precious time I had lost in the process. I was eventually able to make peace with the past by appreciating the lessons that I learned from those experiences. It also led me to re-frame the idea of quitting and see it as an opportunity to figure out what really works for us. After all, not every job, relationship or friendship will be right for us. We need the insight and knowledge to know which ones to pursue and which ones to quit on, so that we can use our time and energy to focus on what fulfills us. What holds many of us back from doing this is our false association between quitting and failing. 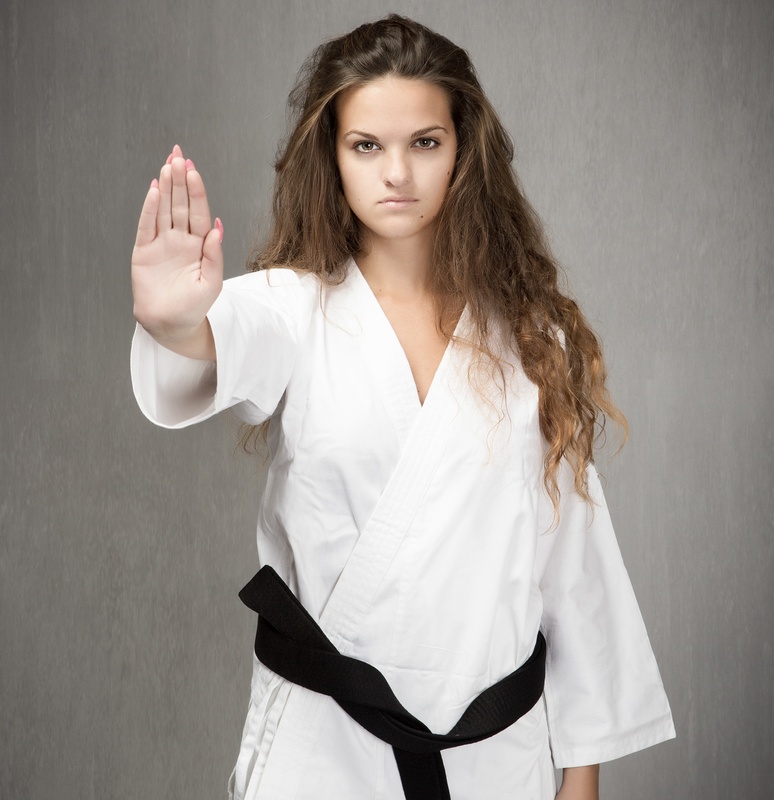 The danger in considering ourselves a failure because we quit, is that we’ll be fearful of making changes. In this way, we trap ourselves in situations that aren’t right for us. If we can reprogram our minds to see quitting as a quality control mechanism that helps us find the best options for our life, we’ll begin to feel more at ease with letting go of things. It will no longer affect our identity, self-worth, and make us feel like a failure. We need to adopt the same kind of light-heartedness as a person trying on different clothes in a fitting room. The reason why we find this process easier (and sometimes fun) is because of our low attachment to the clothing items that we feel aren’t a good fit for us. Letting go of people and circumstances that aren’t right for us is much harder because of our strong attachments to them. This is understandable, especially if we have put in blood, sweat and tears, to make things work. We can loosen the grip that our attachments have on us is by addressing our emotions and using them as guideposts in our decision-making process. Once we’re able to eliminate the mental fog created by our unsettled feelings from unhealthy attachments, it will be easier for us to be practical about the situation. At this stage, we have the objectivity and foresight to decide whether quitting is the most appropriate strategy. 1. It never felt right: We’ve all been gifted with an intuitive sense that gives us information that logic cannot pickup on. Whenever you struggle to achieve something that isn’t for your highest good, you’ll have a sense of being out of alignment with your true path. That’s why it’s important to take the time to tune into your inner wisdom through mediation and quiet contemplation, on a regular basis. 2. The challenges are a struggle: Anything that’s worthwhile pursuing will have its fair share of challenges but there is a big difference between the challenges that are worthwhile and the ones that aren’t, based on how we feel. Challenges in situations that serve us will invigorate us. The ones that don’t will feel like an uphill battle that takes a toll on your self-worth. 3. You feel drained and out of balance: Because of the mind-body connection, our body is sensitive to anything that occurs on the mental plane. When we are out of balance, our body will send us distress signals in the form of aches, pains and sometimes even serious illnesses. I highly recommend Caroline Myss’s book, “Anatomy of the Spirit”, to learn more on how our body ailments are connected to our personal struggles. 4. You feel like you’re being taken advantage of: The unfortunate truth is that there are plenty of people out there who would not mind taking advantage of situations if they are allowed to. If you find yourself in a situation where your made to over compromise, you need to let the other person know how you feel. If they don’t co-operate, be willing to walk away. 5. Your friends and family are expressing their concern about you: If your loved ones, who have your best interests at heart, keep expressing their concern about your situation, perhaps it’s worth listening to what they have to say. They might be picking up on your blind spots and be able to offer you a clearer perspective, based on the reality of the situation. No matter how you see it, letting go of anything that’s close to our heart is never easy. Yet I have always found solace whenever I saw the ending of something significant as the end of one of the many chapters in my life. And that’s my suggestion to you. 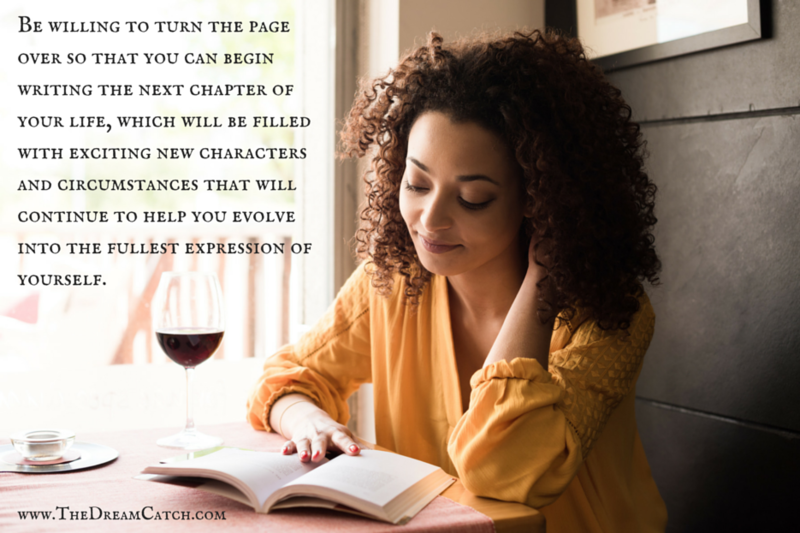 Be willing to turn the page over so that you can begin writing the next chapter of your life, which will be filled with exciting new characters and circumstances that will continue to help you evolve into the fullest expression of yourself. Question for you: Is there a circumstance in your life where you believe that quitting is the best choice for you? 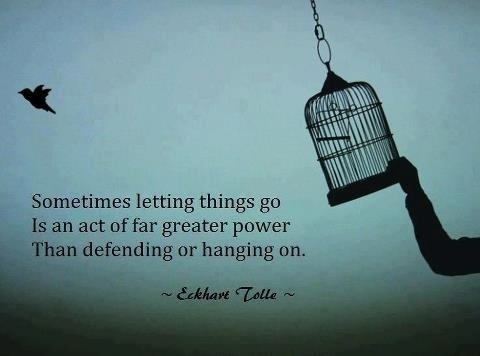 How do you think you will benefit from letting go of the person/circumstance? « Frustrated By Lack of Opportunities? You Need to Read This.